The AMERICAN Series 2500 Ductile Iron 250 psig AWWA Resilient Wedge Gate Valve is available with an indicator plate. The plate is designed to accommodate the installation of an indicator post. The valve is designed for use in drinking water, sewage and fire protection systems as well as irrigation and backflow control systems. 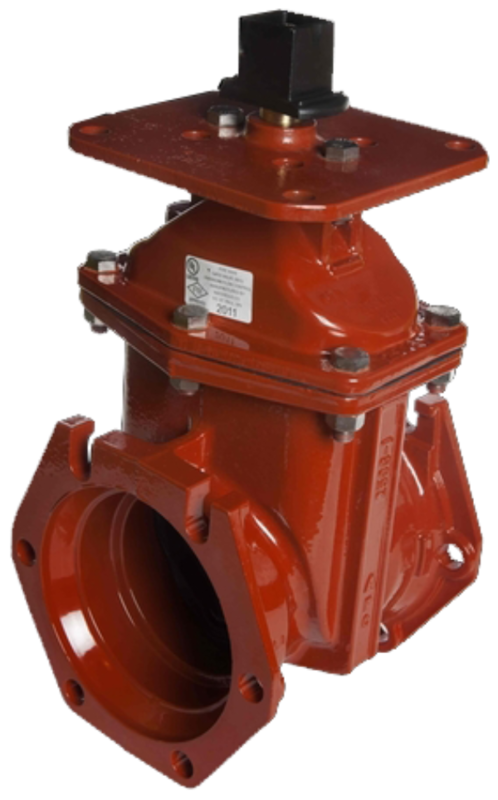 The Series 2500 Resilient Wedge Gate Valve is furnished in configurations that are UL Listed and FM Approved as well as Certified to NSF/ANSI 61 and NSF/ANSI 372, which demonstrates compliance to the U.S. Safe Drinking Water Act (SDWA).